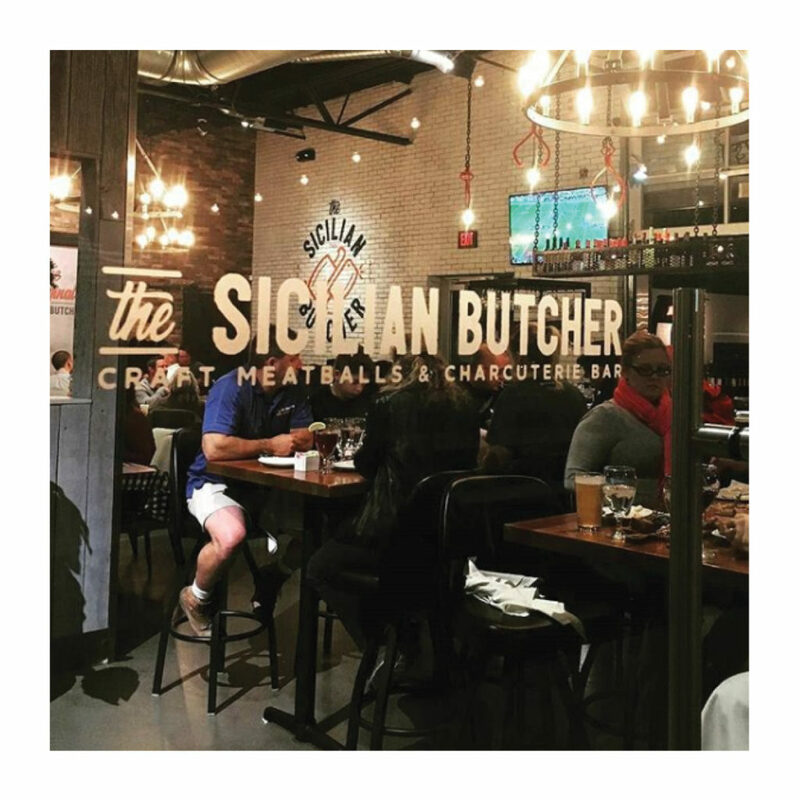 The Sicilian Butcher in Phoenix puts a fresh, unique twist – Craft Meatballs and Charcuterie Bar – on Italian dining and lives up to the reputation built by The Maggiore Group over 40 years. In early December 2017, The Sicilian Butcher opened its doors and now, has just been named Restaurant of the week. The modern-casual meatball and butchery-inspired concept is the first of its kind to launch in Phoenix. 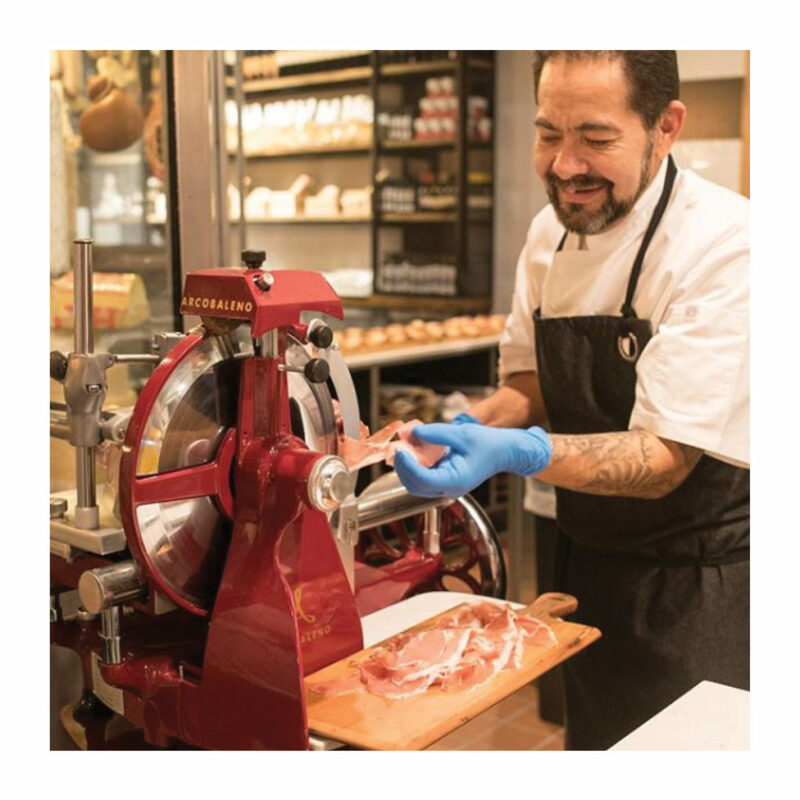 Brought by visionaries and operators of Tomaso’s Italian Restaurant, Tomaso’s When in Rome, and Hash Kitchen, The Sicilian Butcher is a chef-driven neighborhood restaurant developed by husband-and-wife duo Joey and Cristina Maggiore and Flora Tersigni. “Craft meatballs” form the heart of the menu. They come in close to a dozen takes ranging from more familiar (like beef) to Sicilian (like pine nut and raisin) to creative (like eggplant parm). 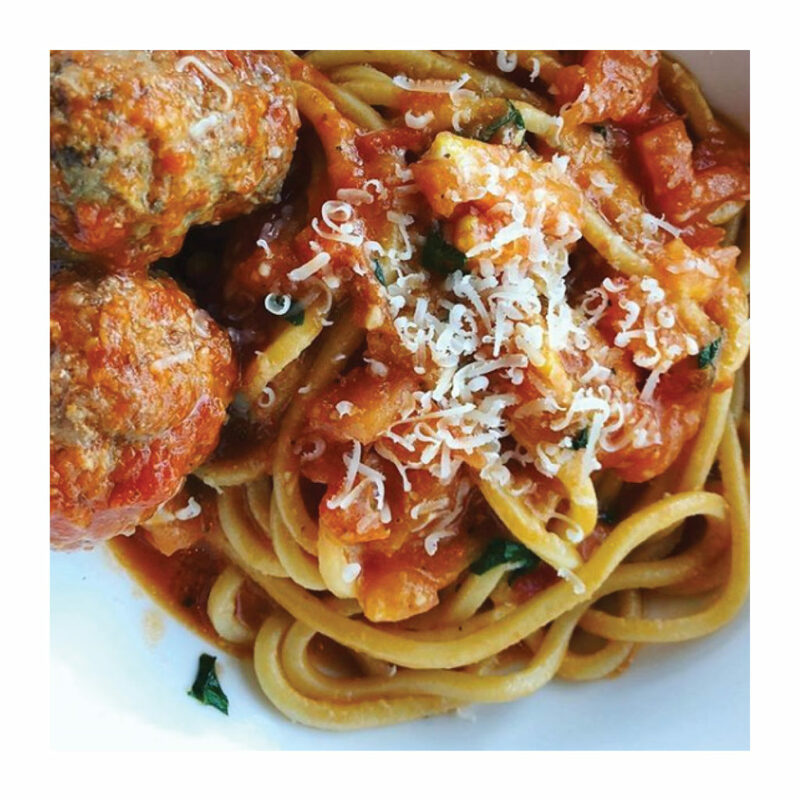 You start by picking the meatball you want and then select one of nine sauces likes vodka sauce, carbonara and Sicilian almond pesto. 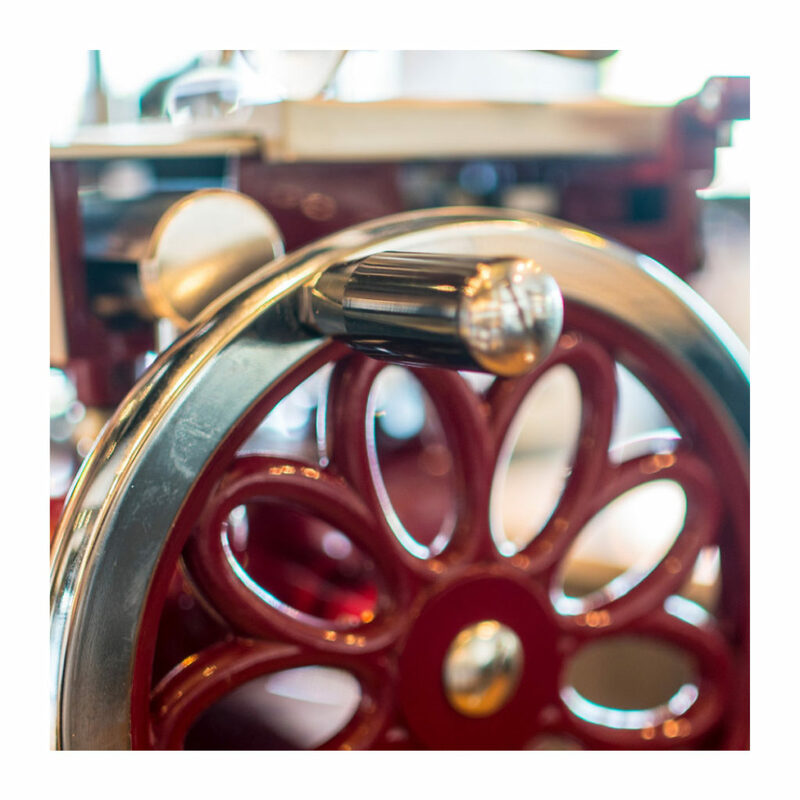 Finally, you select a “bottom” to come under your meatballs: fresh pasta, risotto, gnocchi, salad or bread (for a meatball sandwich). 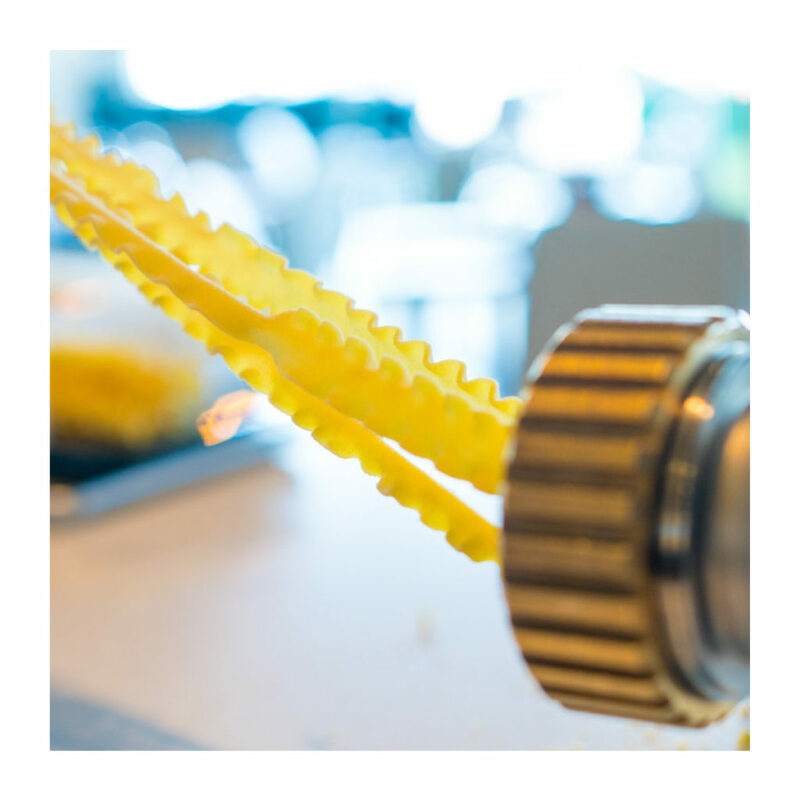 The pasta is made in-house using an Arcobaleno AEX18 Pasta Extruder. Several choices are offered including spaghetti alla chitarra (square spaghetti), mafalde (ribbons), paccheri (huge tubes) and several others. 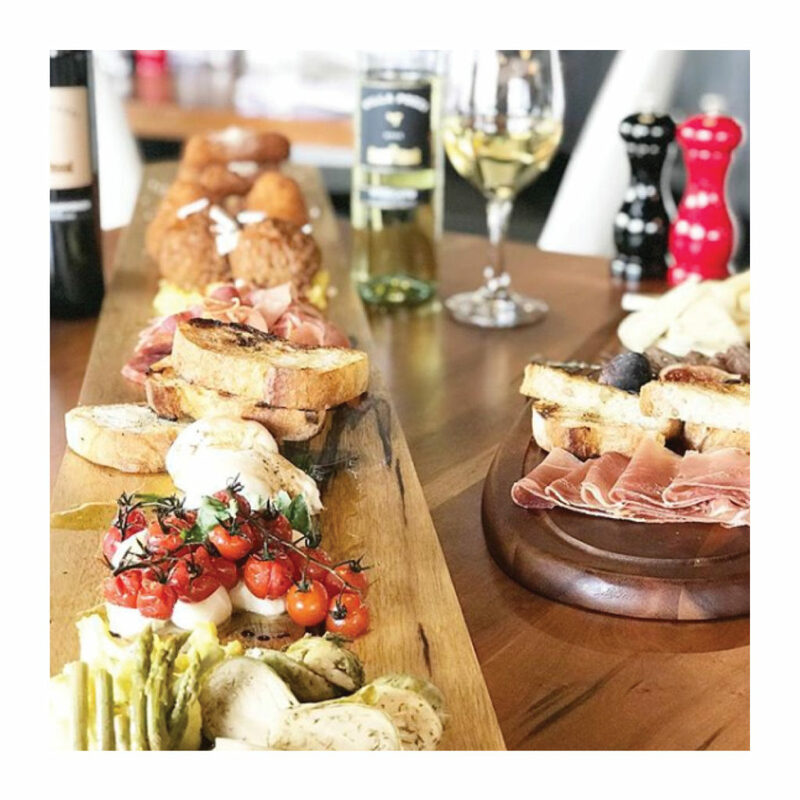 In addition to the house made pasta, various Charcuterie Boards make up a considerable portion of the menu. 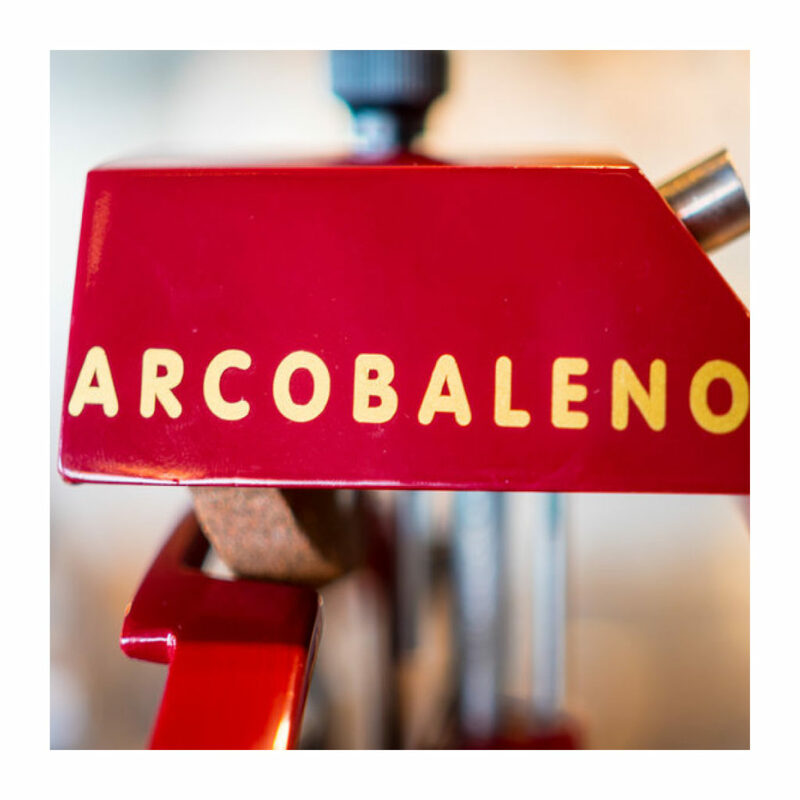 All meats are sliced fresh using an Arcobaleno AV300 Fly Wheel “Ferrari Red” Slicer. The appetizer board has offerings of artisanal cured meats, cheeses, pickles, jams and just about every kind of picking you could imagine. Be sure to stop by if you’re in the Phoenix area!